Remember the time when 2013 was the most amazing year ever and it just flew by… like right now! It’s been a long time since my last blog post so here’s a recap! 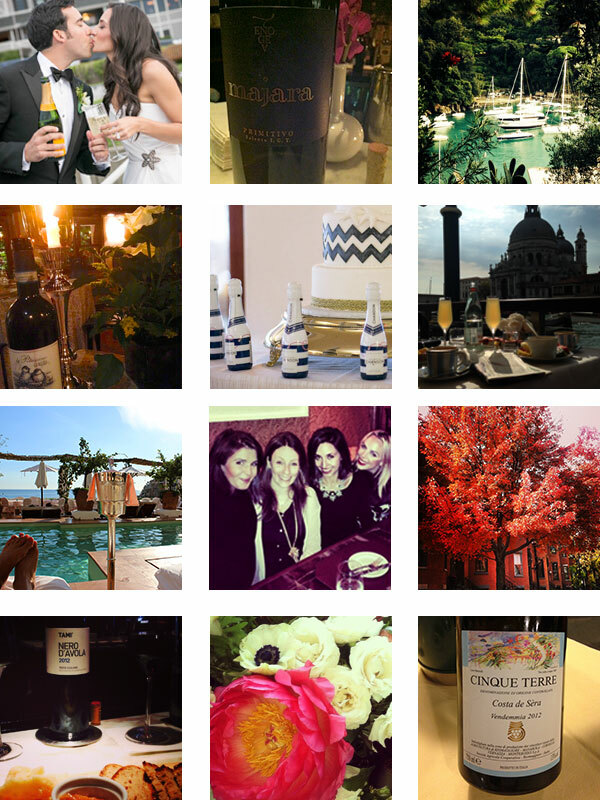 ‘I found my love in Portofino‘ – Honeymoon! That should sum it up a little bit! Looks like an amazing year wine pug!!!! Glad u are back!! Thank you!! Good to be back! What a fantastic year, can’t wait to see what 2014 has in store for you WinePug!